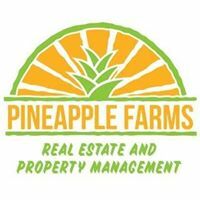 Pineapple Farms offers property owners a variety of options that take the stress out of property management. From electronic payment to monthly property reports your property will be filled and managed with the utmost care. If you are looking to move and in need of someone local to manage your property they are flexible to your needs. 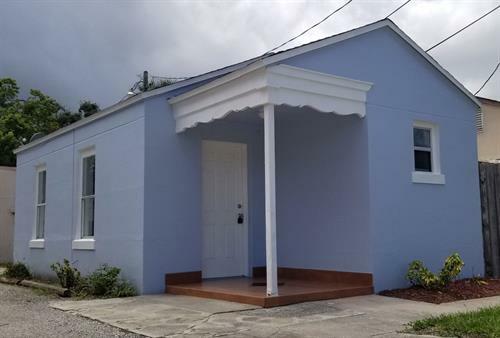 If a problem arises at your home with there extensive construction background the problem is addressed promptly and professionally all while communication clearly to the owner. A live person will answer the phone for the perspective tenant and homeowner. All tenants are put through an extensive screening process to ensure only the highest quality tenant moves into your home.